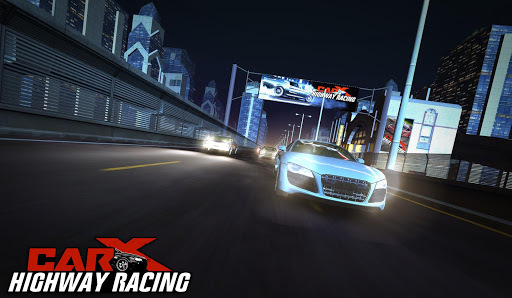 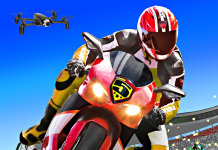 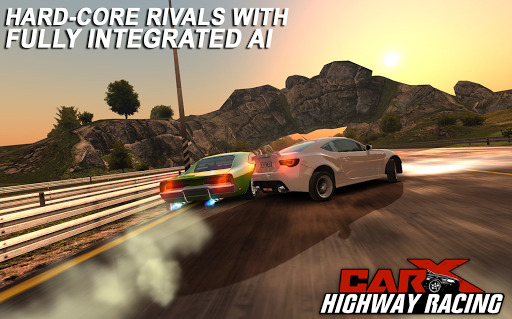 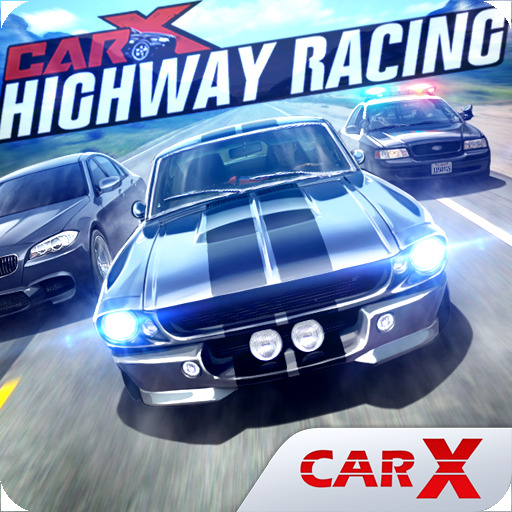 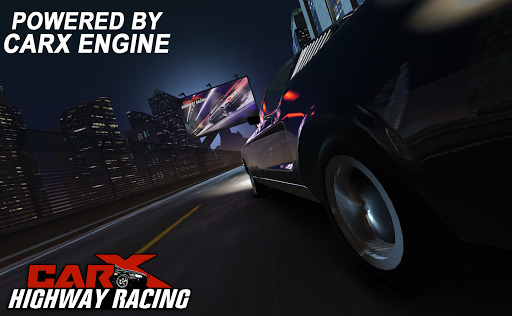 CarX Highway Racing v1.63.2 (Mod Apk Money) Compete for the win on speed highways with realistic full-car physics for the first time on mobile! 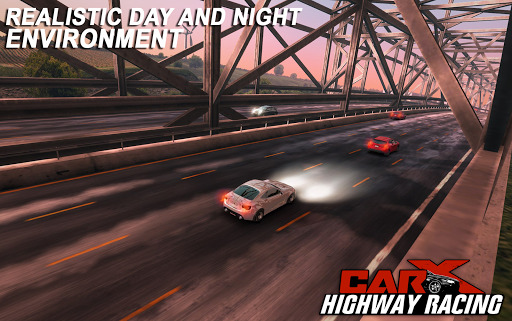 Highway Racing is a first mobile racing simulator, with fully simulated engines, powertrains, suspensions and aerodynamics. 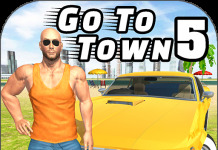 Face dozens of rivals, evade a relentless police and explore various highways across country. 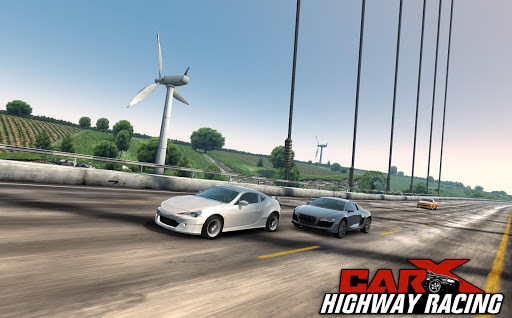 nice mod..but can I make a request for Honkai impact 3 mod? 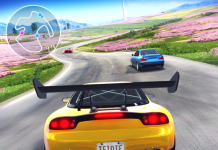 Just need unlimited Stamina mod.